M.Y.O.P.I.A. 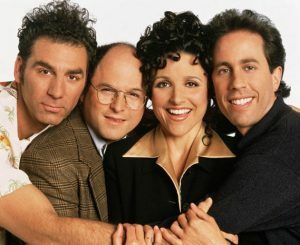 #6: Do Cell Phones Sink Seinfeld? Could cell phones really change the world of the sitcom, Seinfeld? Do people who wish to throw in the technology of today even seem to understand the whole point of the show? All this, and more...possibly, in the latest M.Y.O.P.I.A. 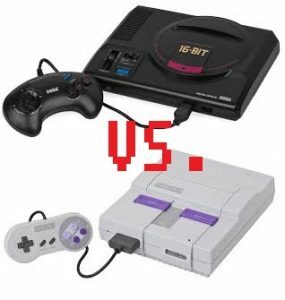 There was once a simple time when 16-bits sounded so advanced and we all had to make a life altering choice between a Super Nintendo or Sega Genesis. Let me explain the circumstances of this good old-fashioned 90's rivalry.